Shot mostly in our backyard, here’s a little movie about the amazing Monarch Butterfly, why you should care, and what you can do save it from extinction. 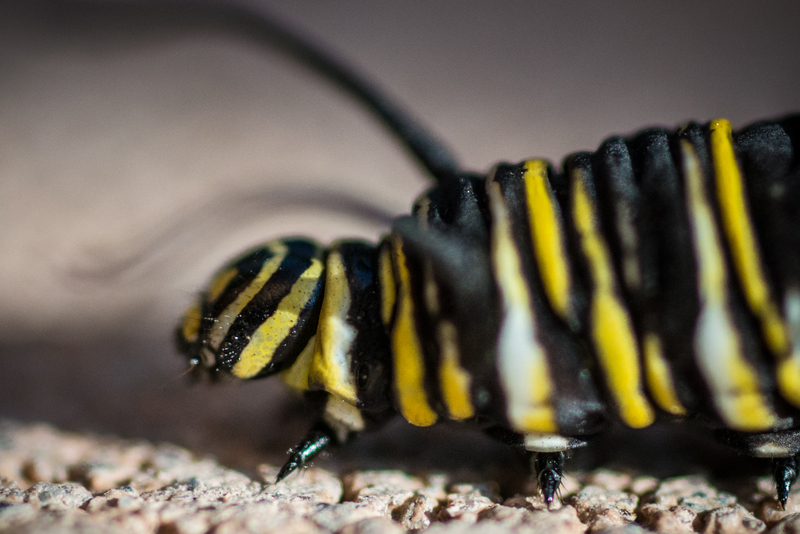 Caught this late-season Monarch caterpillar as he wandered along our retaining wall, into the brush, making his pilgrimage to his final transformation…Of course Sian named him “Charles”. 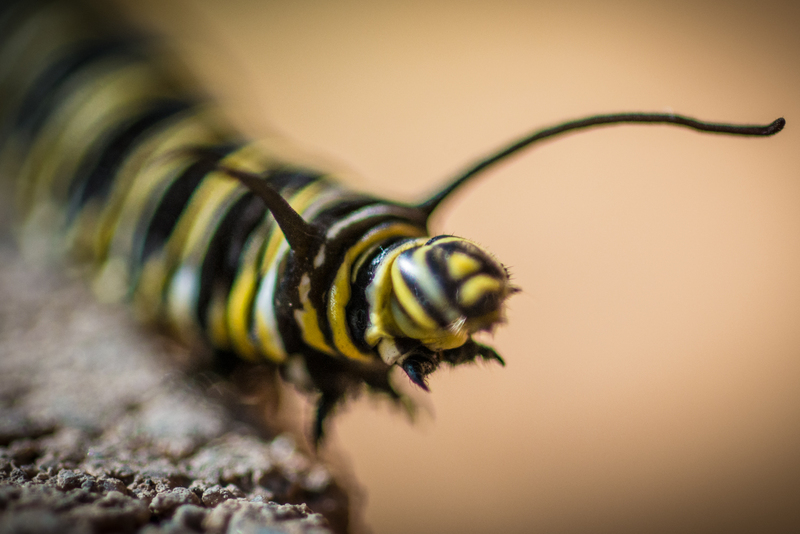 For reasons no one really knows, Monarch caterpillars often travel fairly vast distances away from the milkweed to pupate. Charles here was about 10 feet from the milkweed plant he had been feeding and living on. 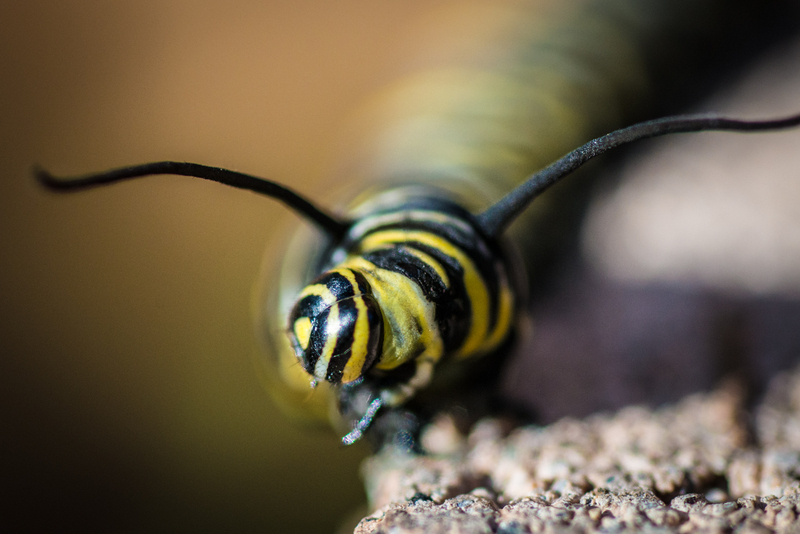 Late season Monarch caterpillars are often darker than their summer kin. The increased width of the black bands allows them to absorb more heat as days get colder and shorter. This Charles survived last week’s storm and dips into the 40’s, but his journey is just getting started. Later, Charles.